I love my affordable drugstore products as much as my high-end ones and Rite Aid has one of the best beauty/ wellness displays around! I wear way more makeup in the winter AND style my hair too much for all of those holiday events. So now it’s time for some R&R in my beauty routine. 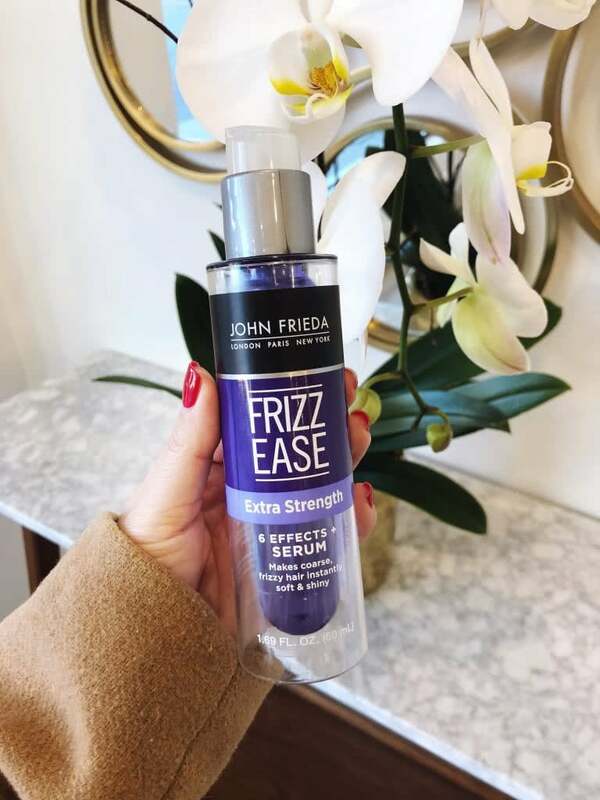 I’ve always been a big fan of John Freida so I tested the Frizz-Ease® Extra Strength 6 Effects™+ Serum. The first time I used it I did my regular wash routine- shampoo, conditioner (brush conditioner through hair in the shower so it detangles easier) then towel dry. When I got out I applied the serum to the lower half my damp hair and let it air dry. When I’m rehabbing my hair I try to let it air dry as much as possible. Usually, my hair dries a little frizzy and poofy so I have to either straighten or curl it. But it actually dried perfectly straight! It was also SO SOFT! I went 3 days without washing my hair and it remained soft! often times by day 3 it gets frizzy on the ends. 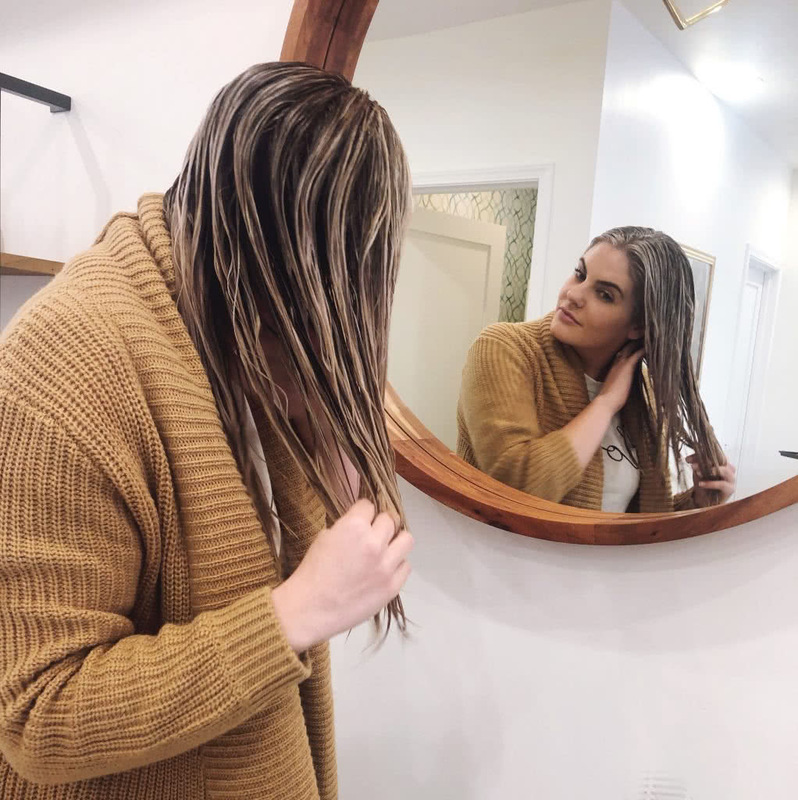 The second time I used it I did blow dry my hair and it was so soft and sleek for days! This serum is AMAZING! If you want to purchase this you can at Rite Aid! 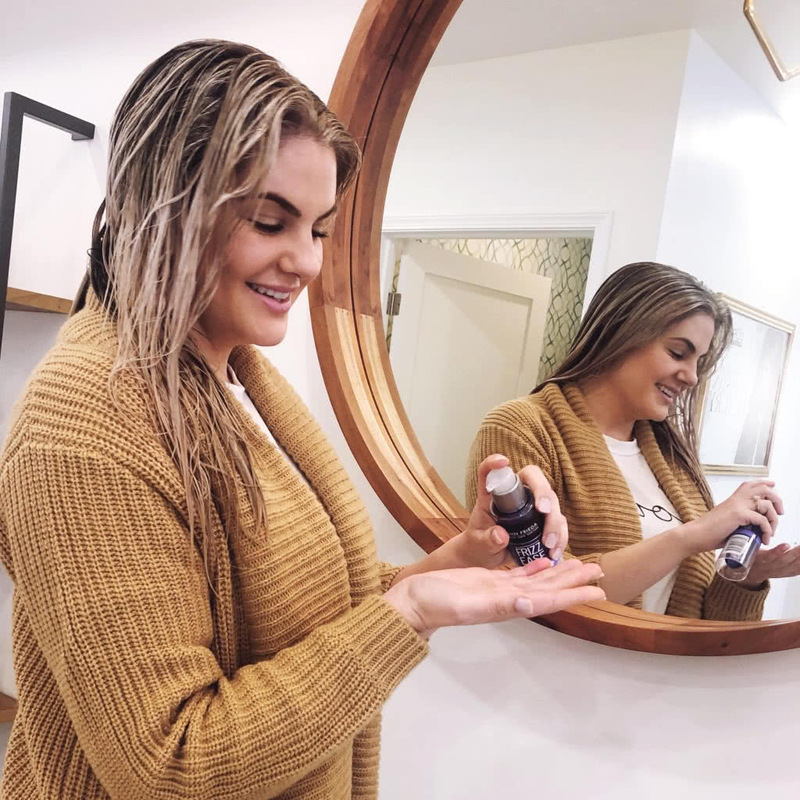 Starting 2/10/19 look for BOGO 50% on John Frieda products! 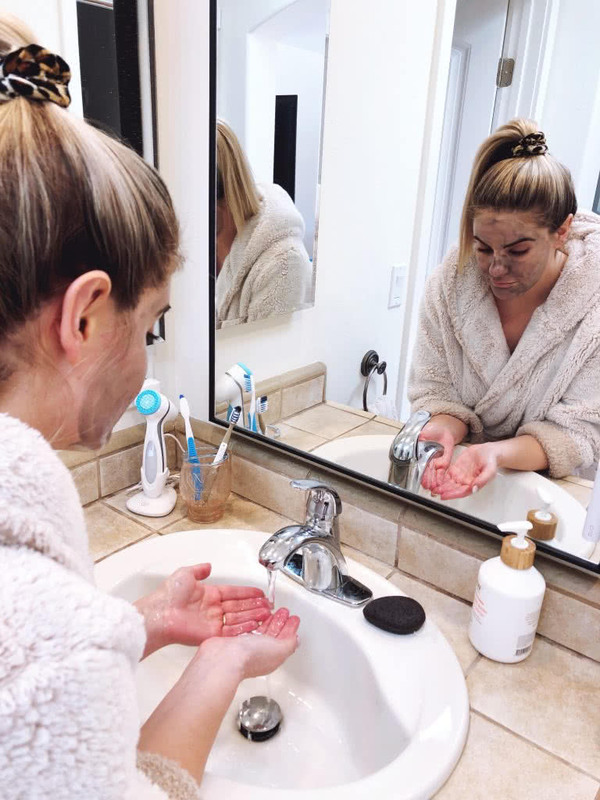 I haven’t used Biore products in ages but I’ve been seeing them all over many of my favorite skincare blogs so I knew I had to give them a try. 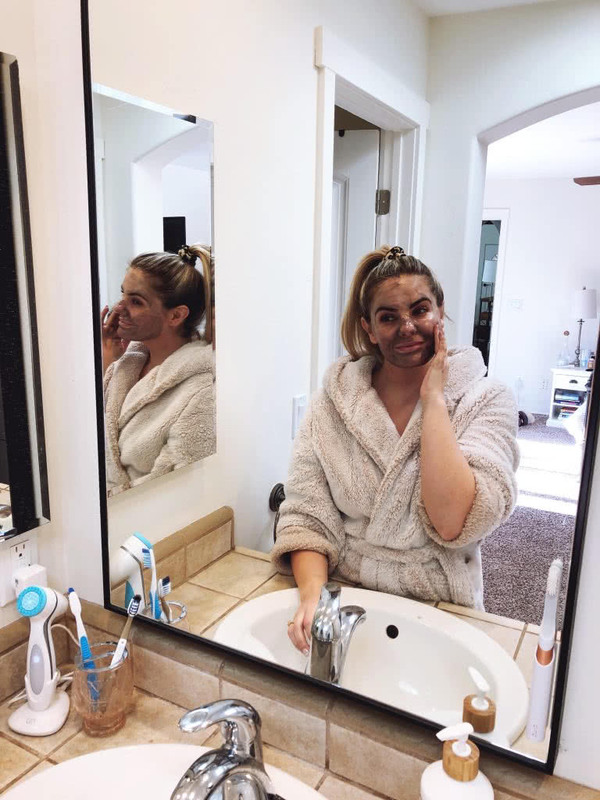 This mask claims to melt away the dirt and oil that builds up on our skin. It is infused with natural charcoal which is known to draw out dirt and impurities. The best part? It only takes 1 minute! I used it on a clean face. You apply it to wet skin and it instantly heats up. It smells SO GOOD. You massage it in for a minute- it is so quick and doesn’t need to dry! Then you rinse it off. I love when masks rinse off easily and this one did just that! My skin felt cool after using it and super clean! If you want to buy this go to Rite Aid starting 1/27 and 2/10 to save 25% off any one Biore item! What are your favorite drugstore products? Let me know in the comment section below!